India is the birthplace of yoga and therefore it would be an ideal destination for you to learn the basics of yoga. There are various yoga schools in India that offer world-class yoga education that no other schools can offer. 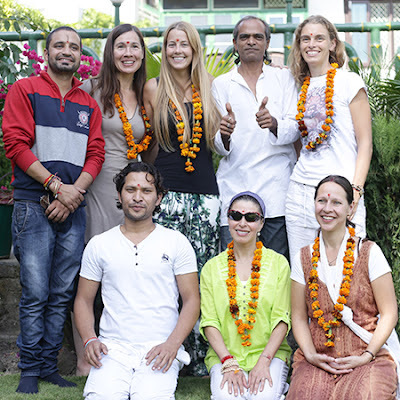 These yoga schools are located in Rishikesh and Dharamsala and offer a great natural setting for you to get rid of your stress and focus on your training to become a great yoga teacher. Hatha yoga is the most popular form of yoga and therefore it would be wise to choose 200 hours hatha yoga teacher training in India that would allow you to know the basics of hatha yoga. The training would allow a thorough understanding of yoga postures, alignment and modifications, cleansing exercises, breathing techniques and meditation techniques. The course would also cover providing knowledge of teaching methodology to help you become a successful yoga teacher and incorporate yoga into your daily lifestyle. Kaivalya Yoga School provides 200 hours hatha yoga teacher training courses for residential and non-residential students in India. hi!! Exceptionally intriguing discourse happy that I ran over such enlightening post.